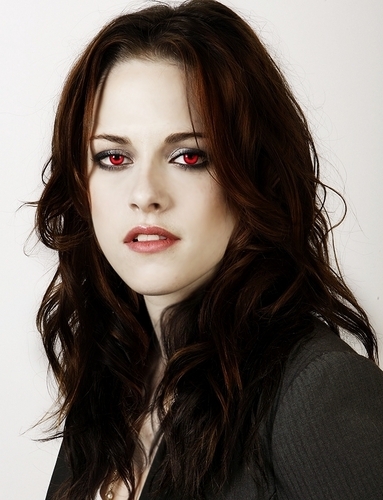 Isabella [bella].marie.cullen. vamp bella. HD Wallpaper and background images in the 벨라 스완 club tagged: bella swan kristen stewart twilight.